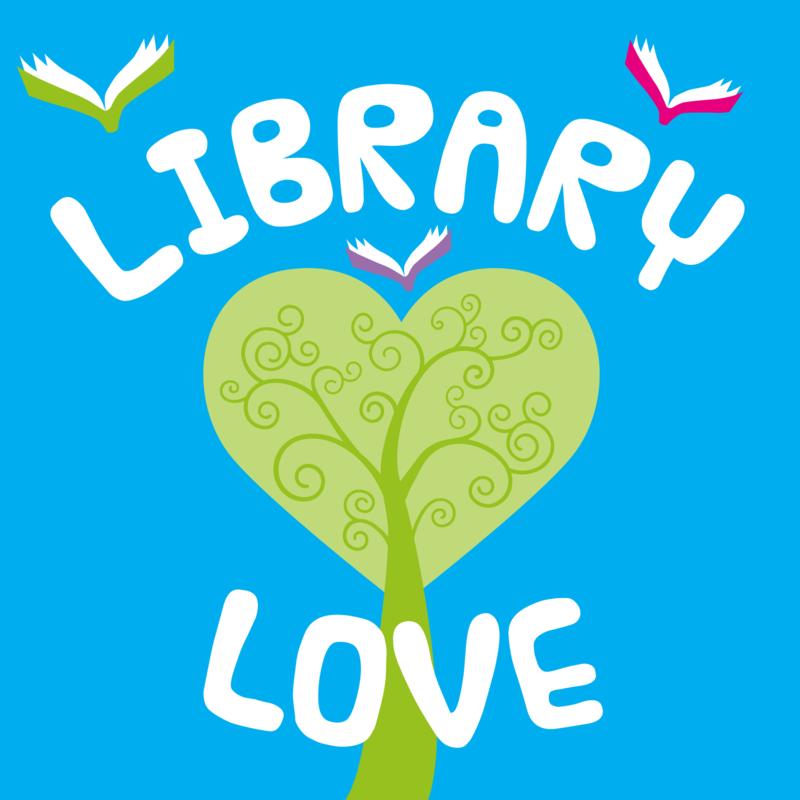 A light-hearted podcast about libraries and reading and our love of both. We chat, answer real life reading agonies and drool over books. Falkirk Community Trust Libraries run 8 public libraries across Falkirk area in beautiful Central Scotland.